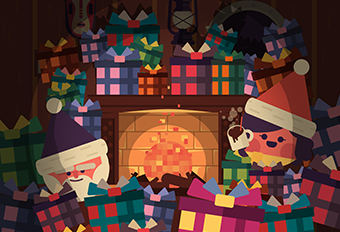 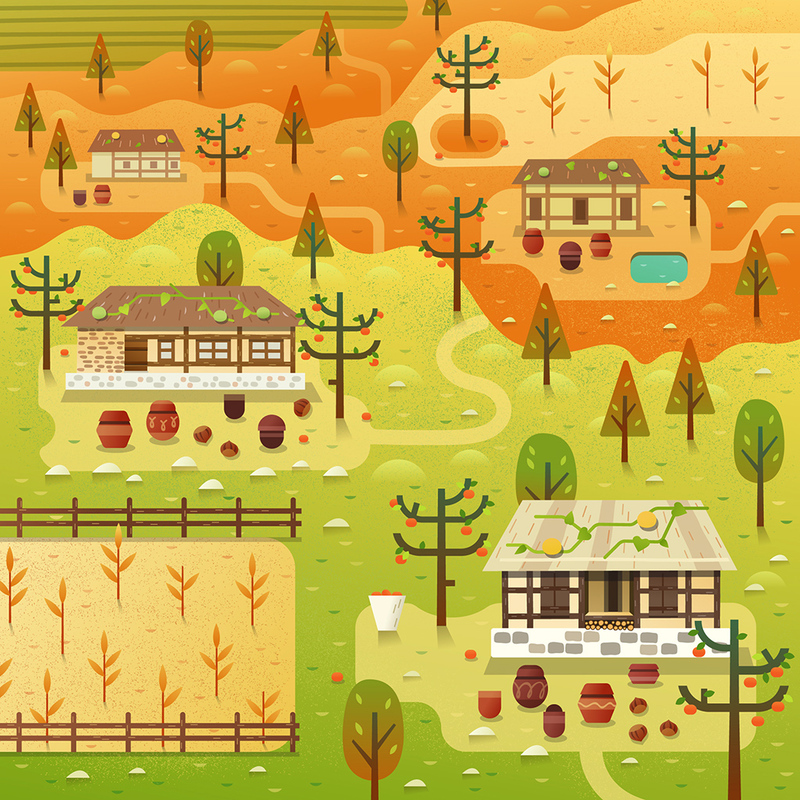 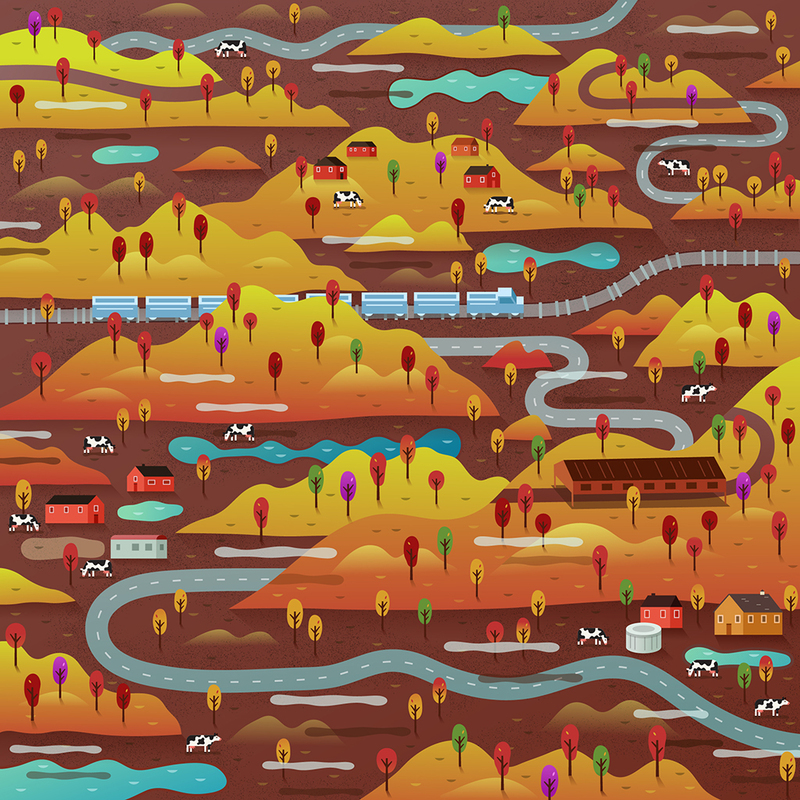 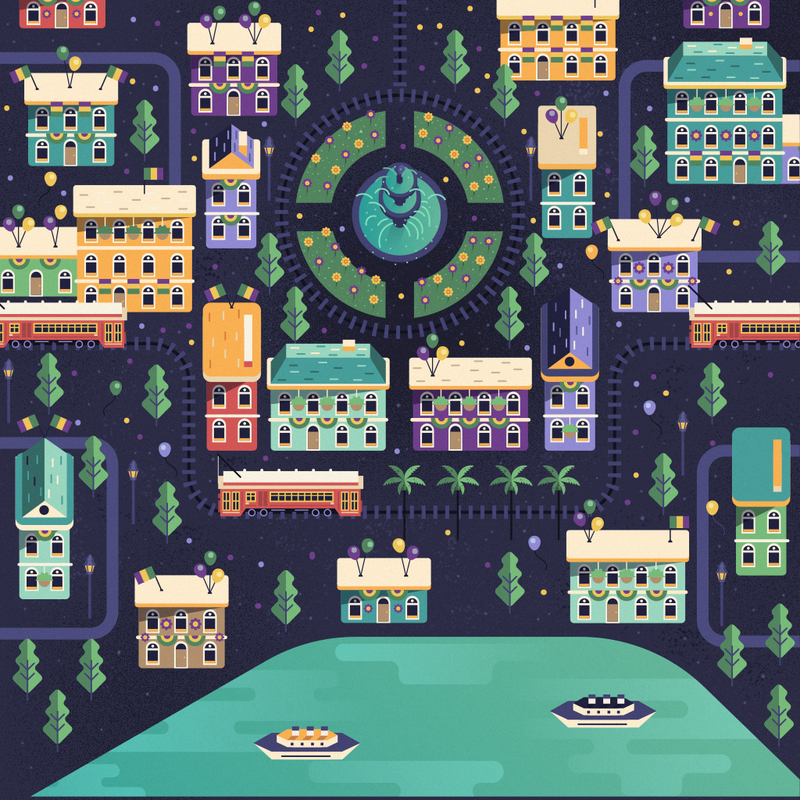 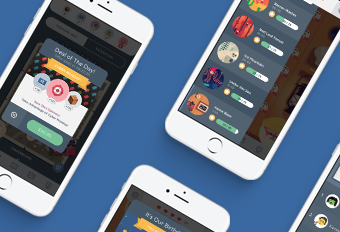 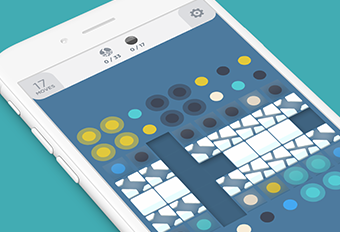 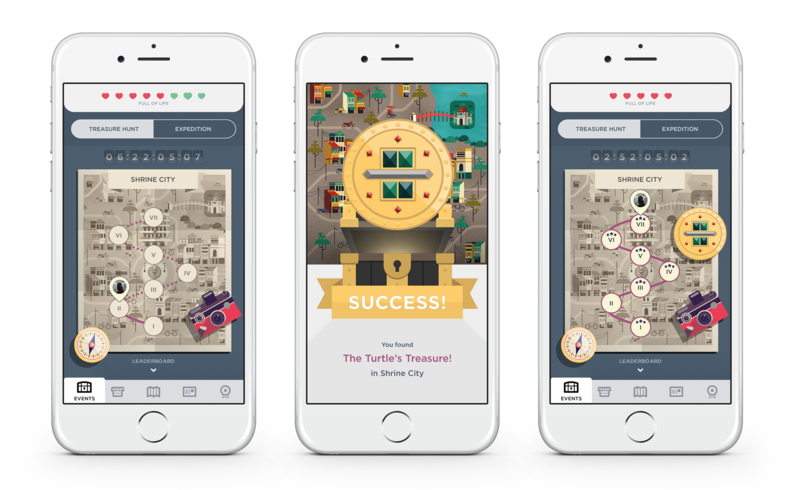 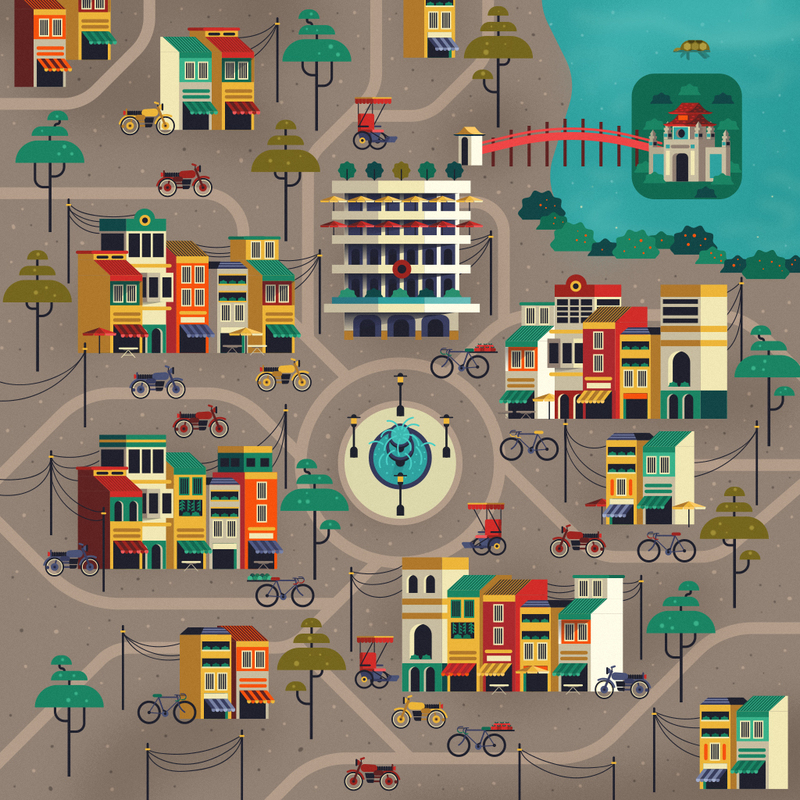 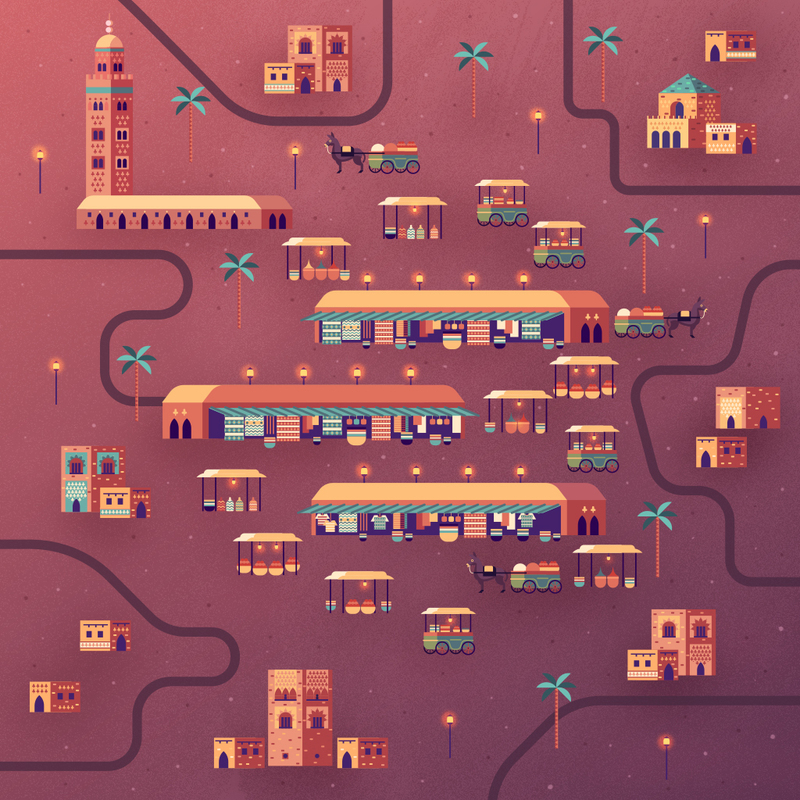 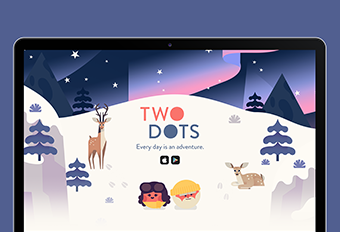 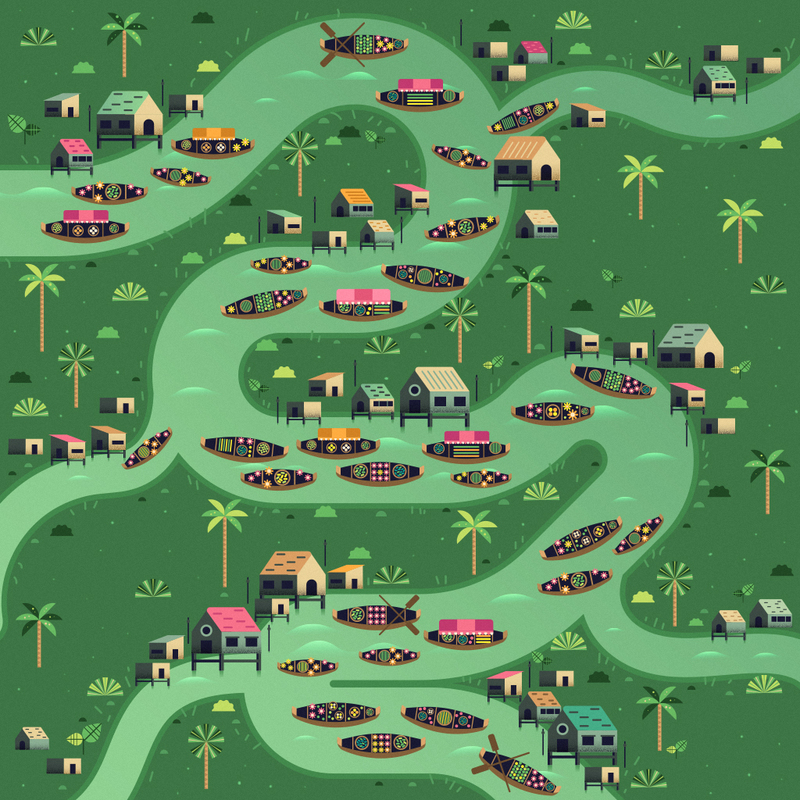 Two Dots Treasure Hunts comprise of 7 unique levels in a new destination every week which consists of a beautifully illustrated map. 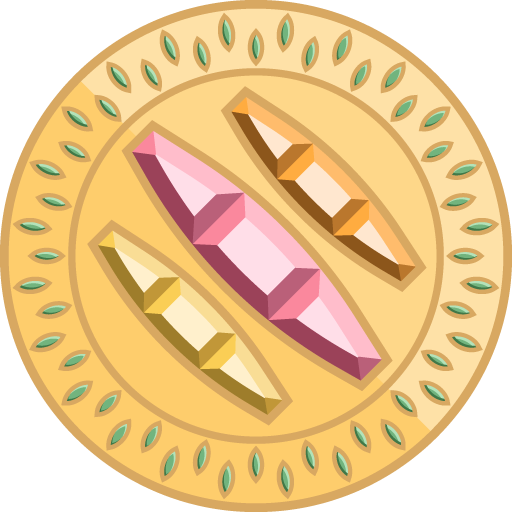 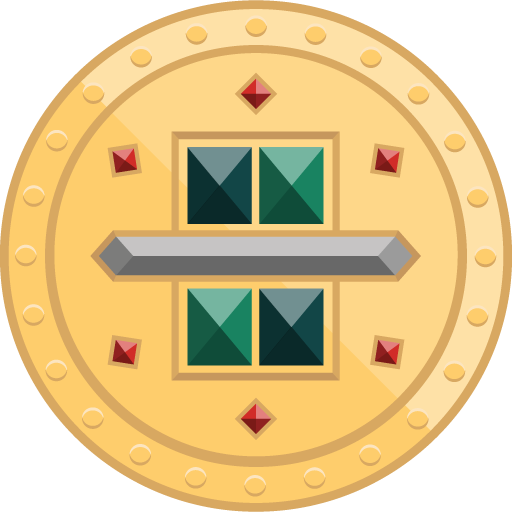 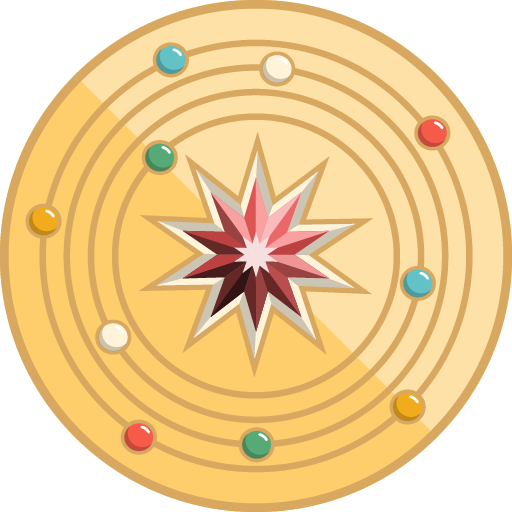 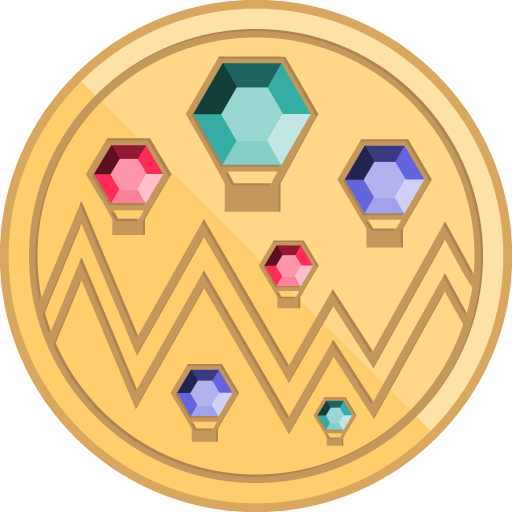 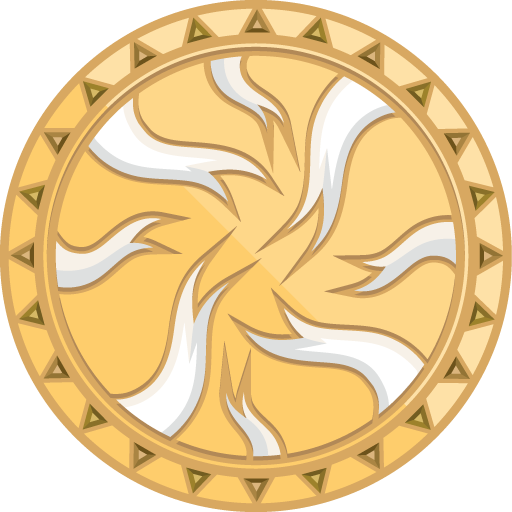 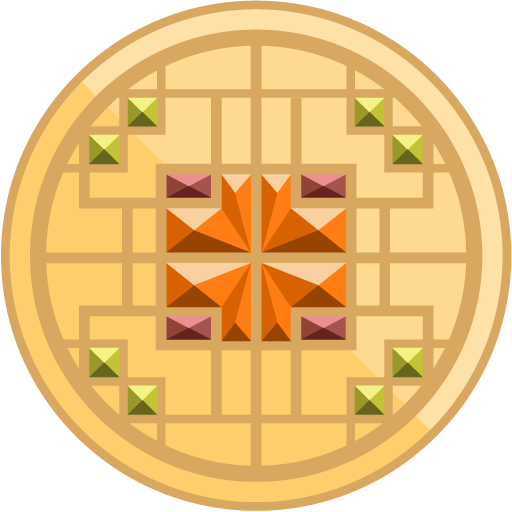 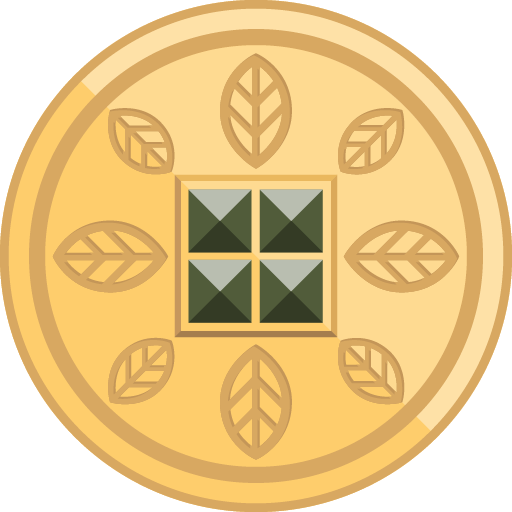 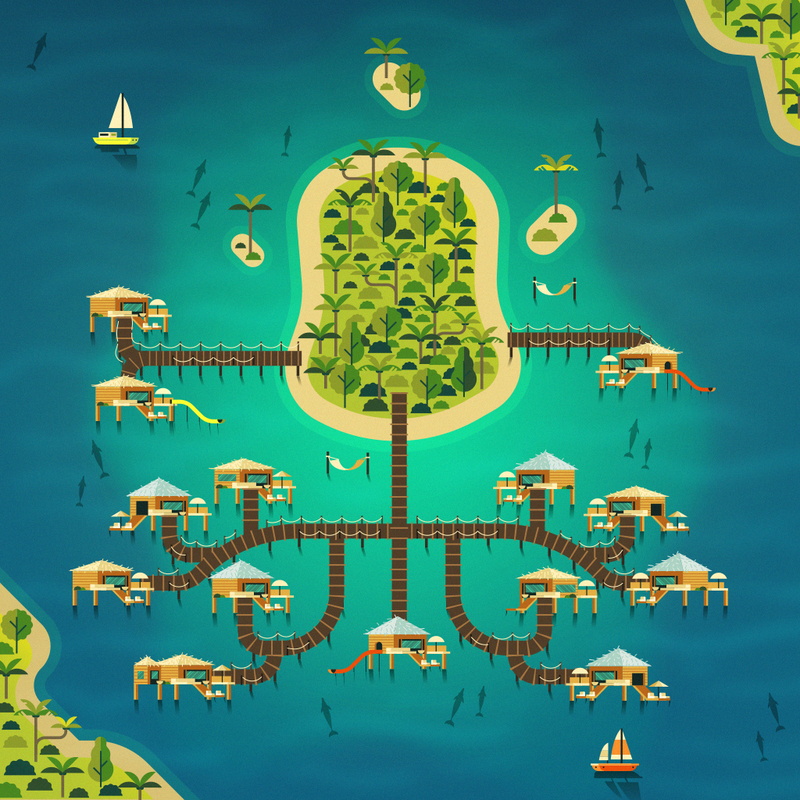 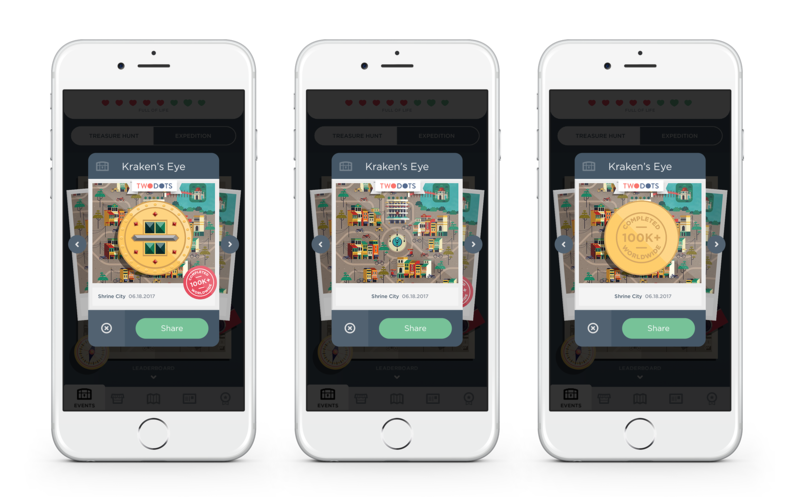 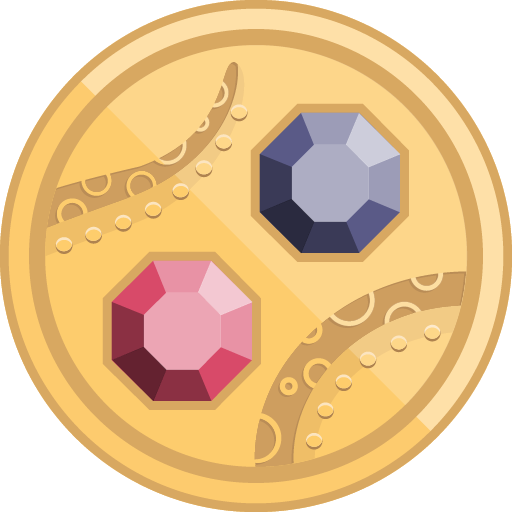 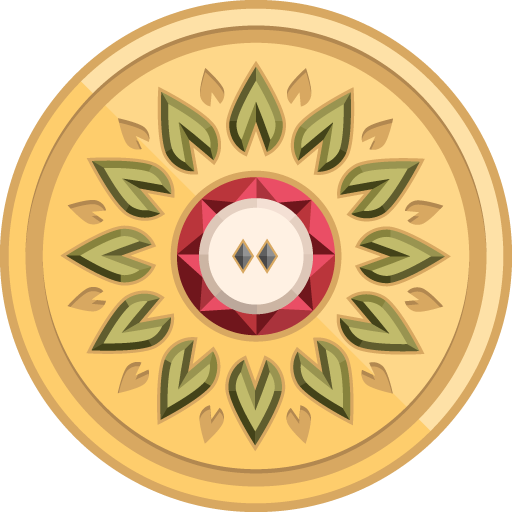 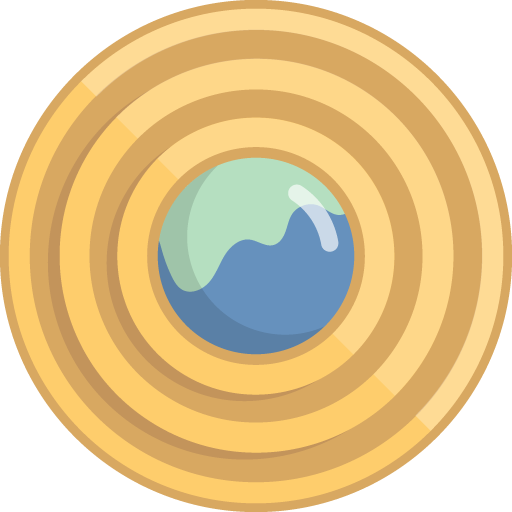 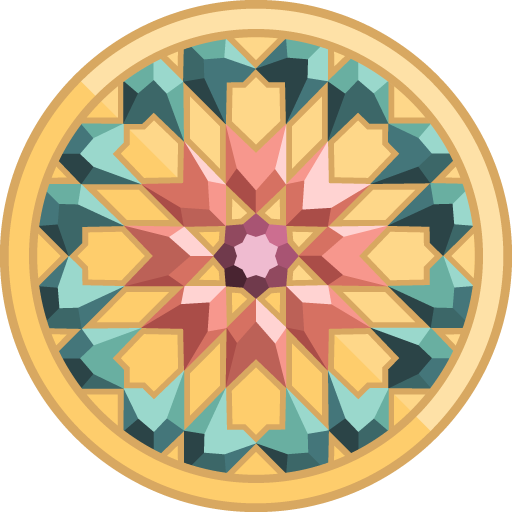 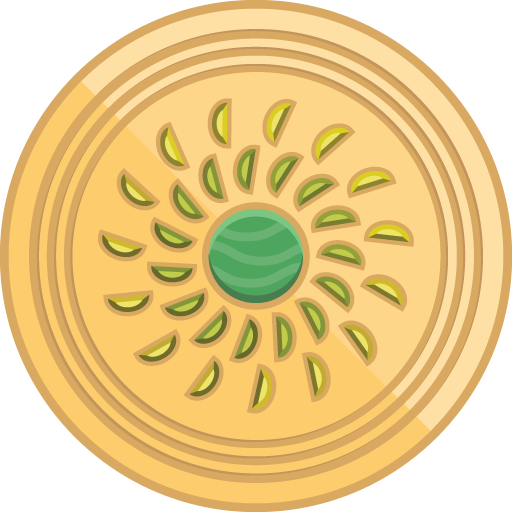 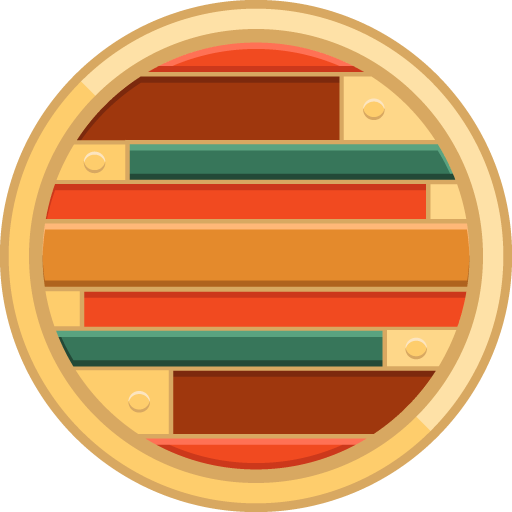 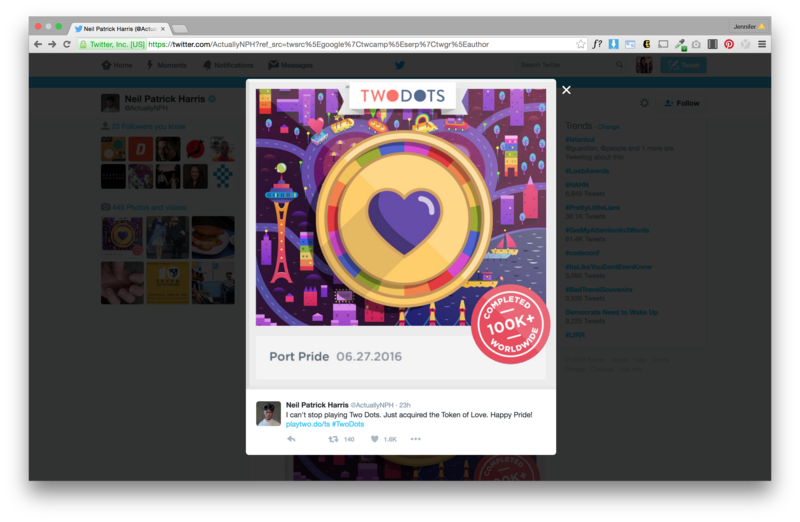 Players are awarded a unique medallion upon completion of all 7 levels which is added to the player’s medallion gallery and shared across social media. 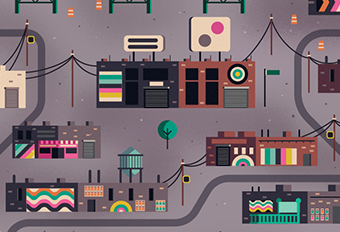 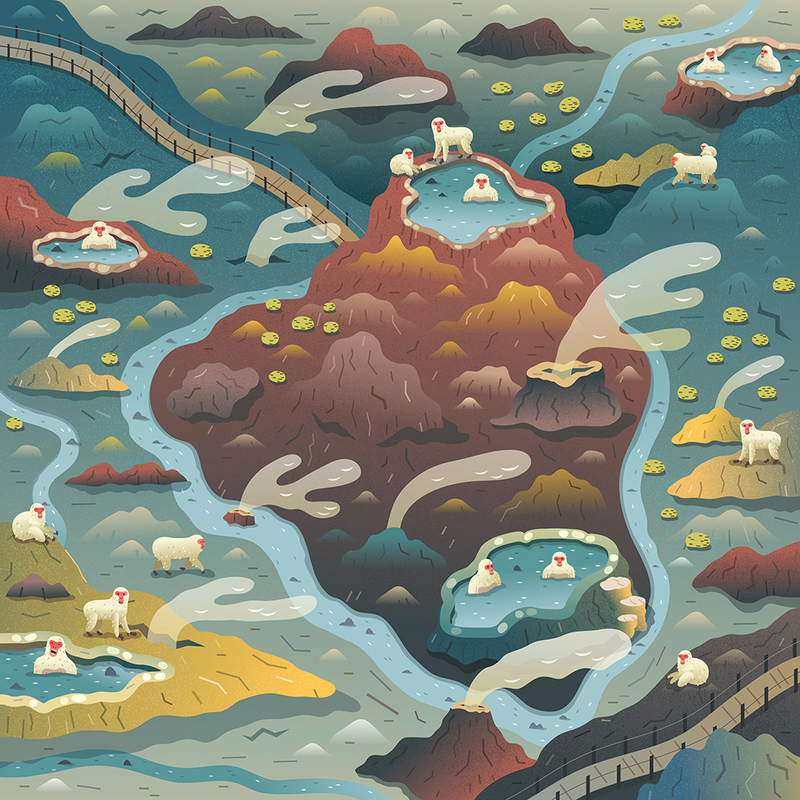 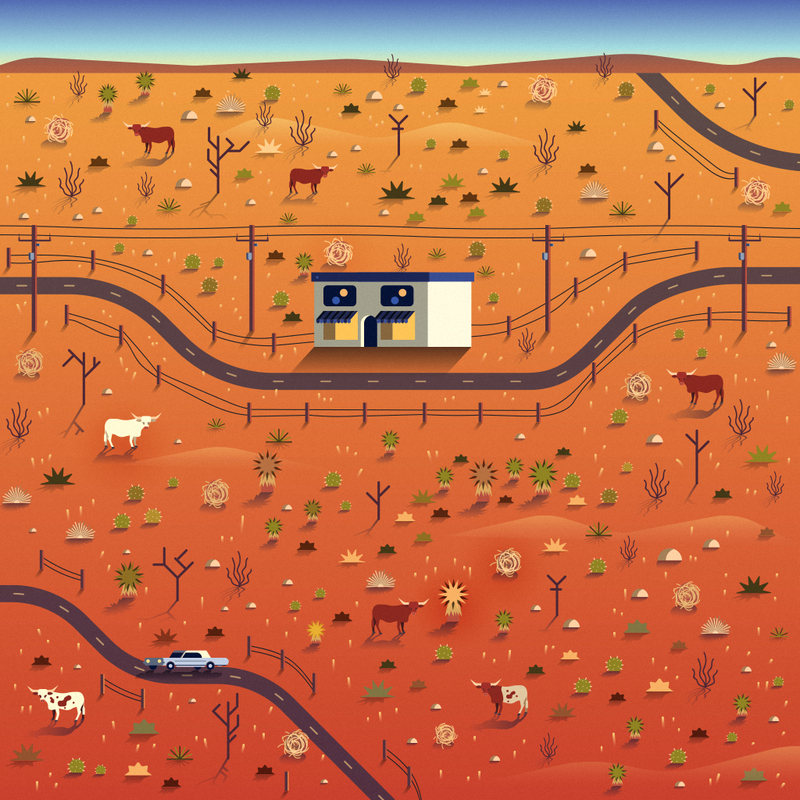 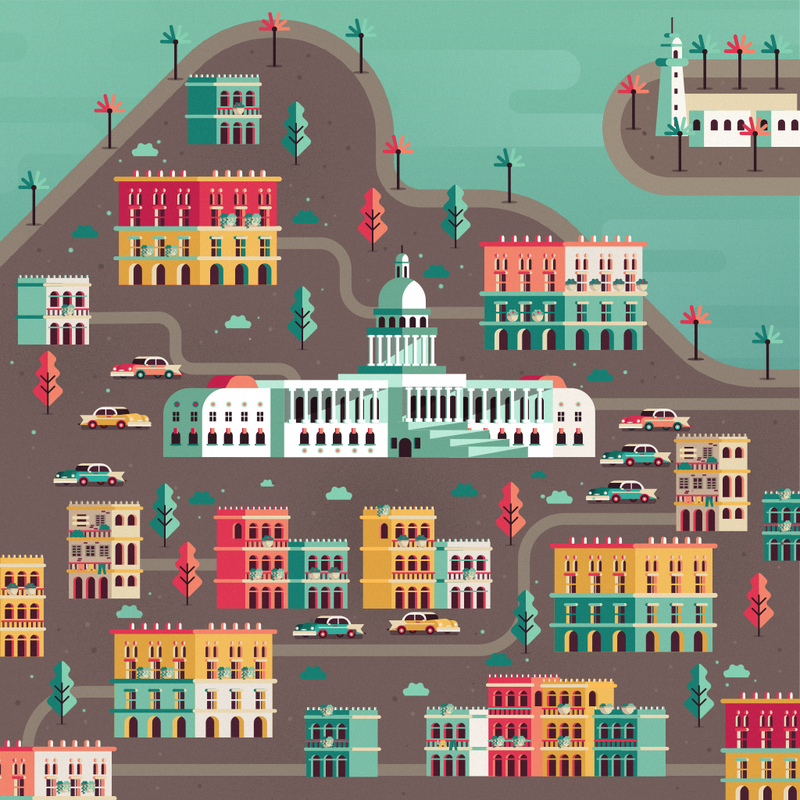 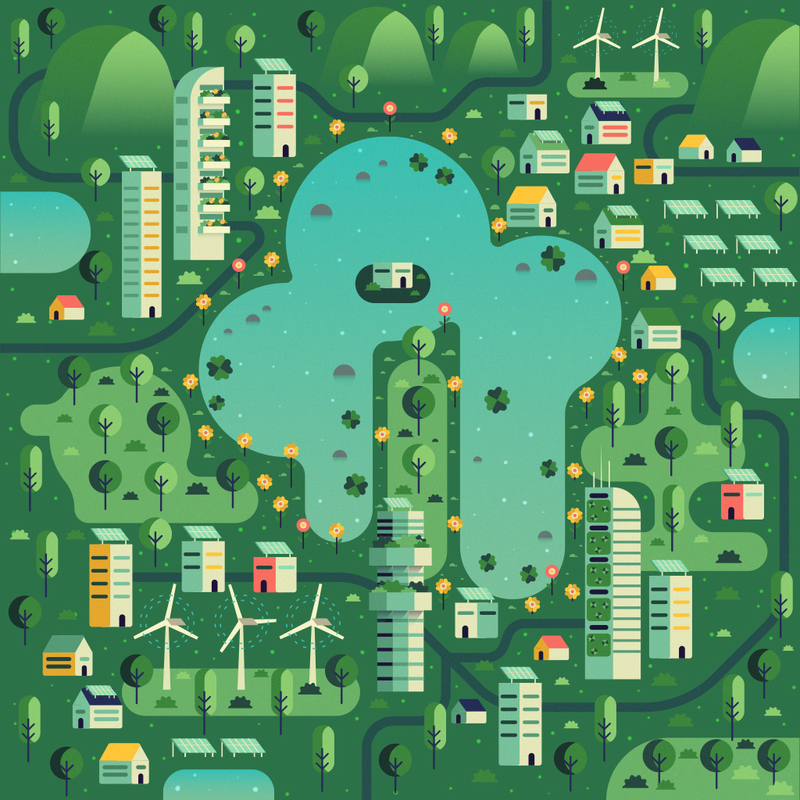 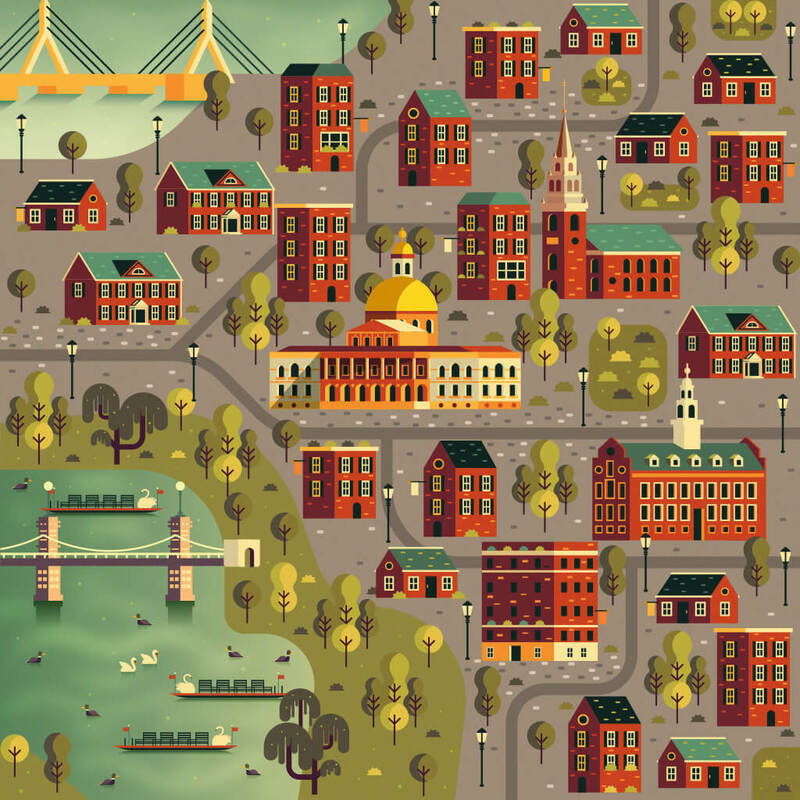 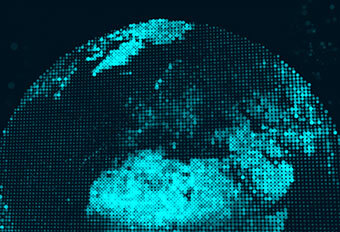 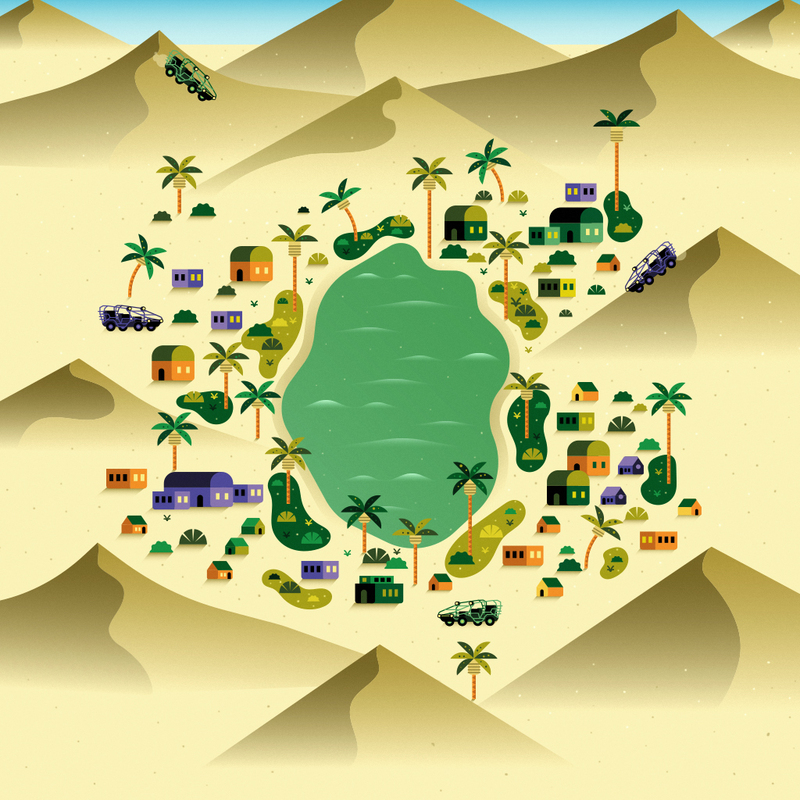 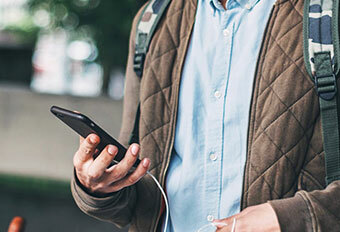 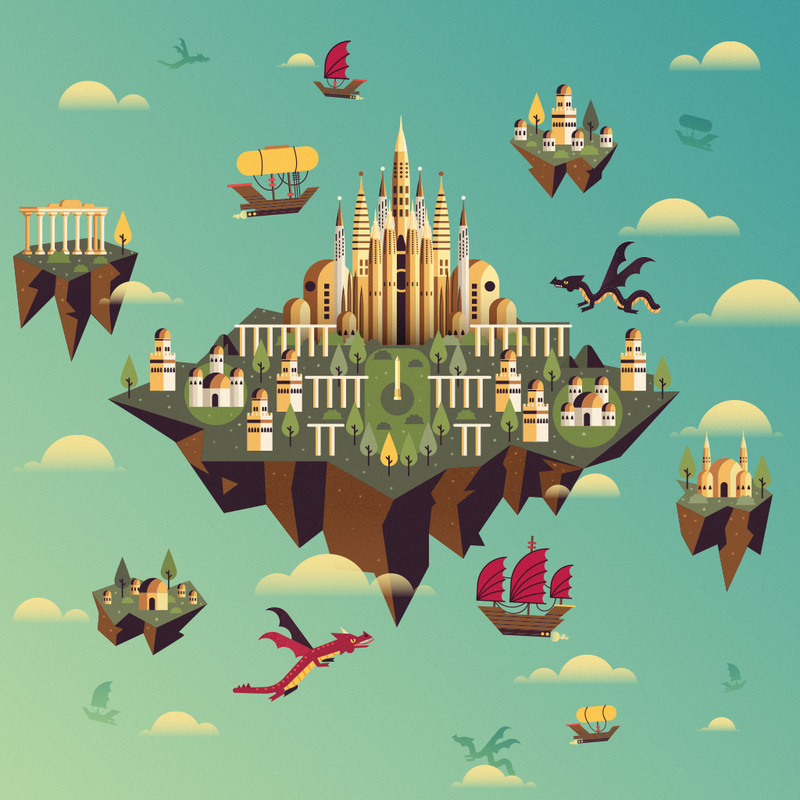 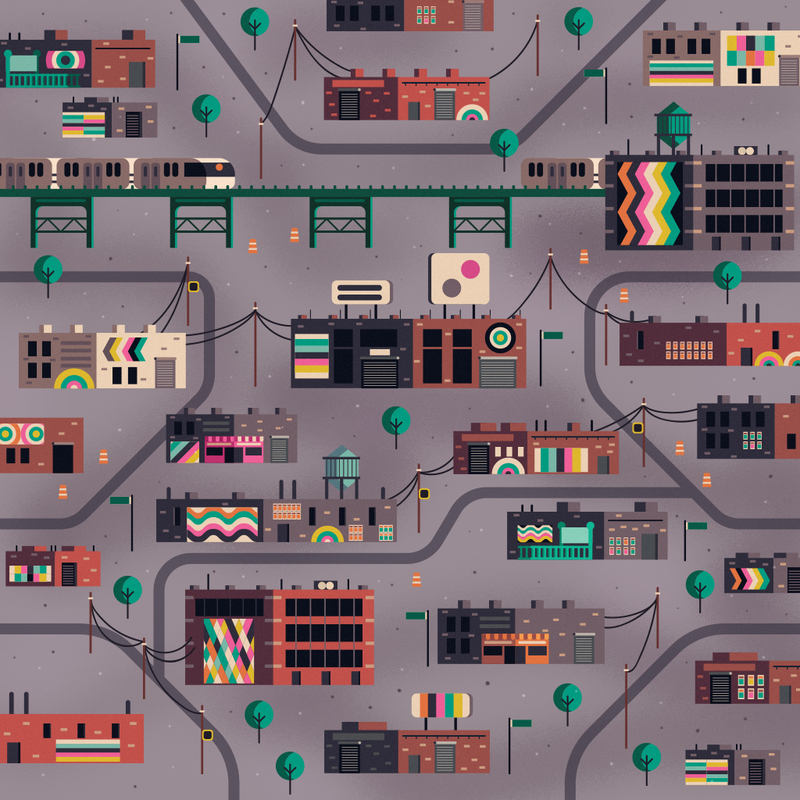 I worked with talented illustrators Aldo Crusher and Alex Mathers on map illustrations, providing a creative brief with my concept and art directing through to final illustration. 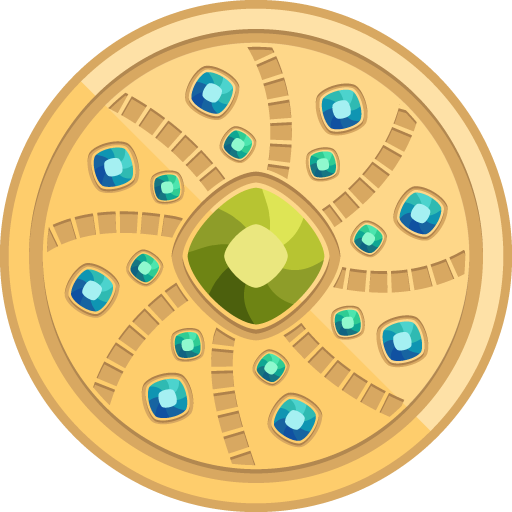 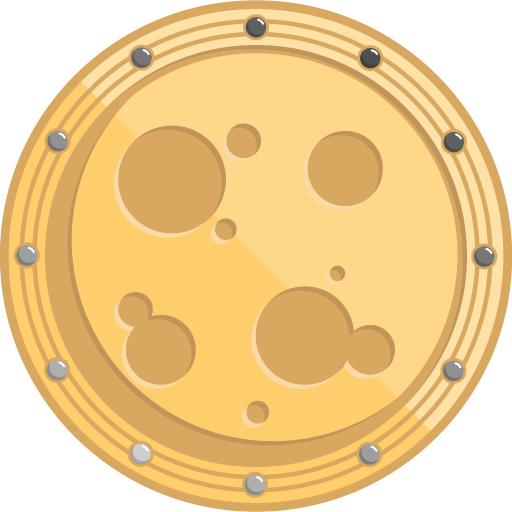 I designed medallions for each weekly event taking inspiration from the map art. 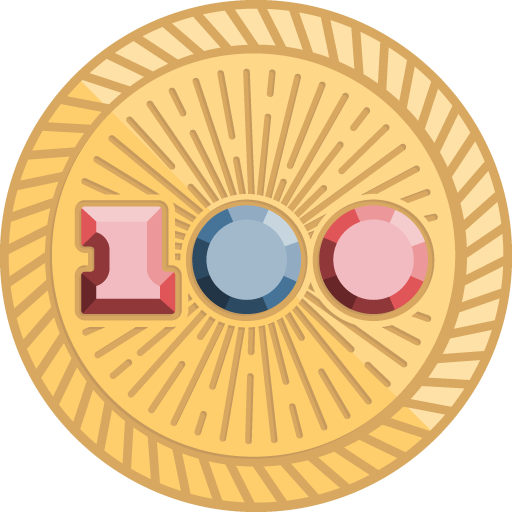 Fun Easter Egg Medallion shower on our 100th Treasure Hunt website.